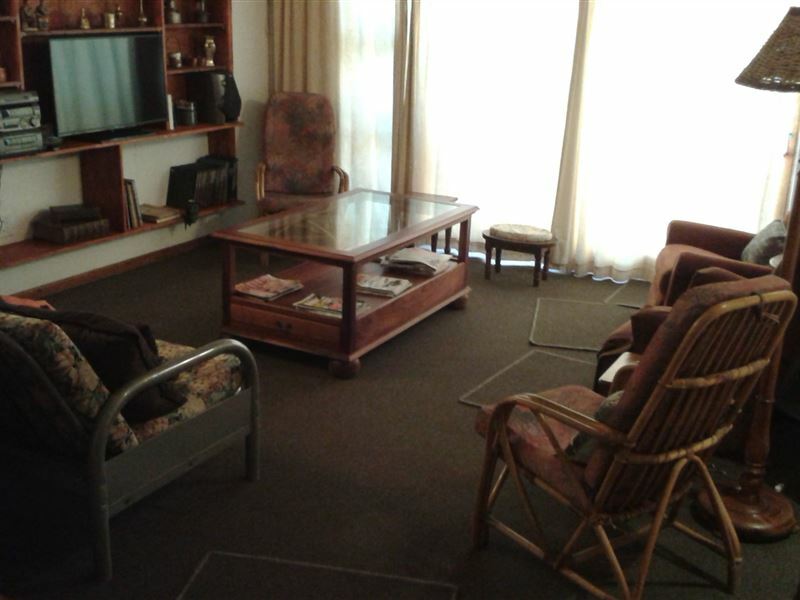 Annie&apos;s Selfcatering accommodation are situated 13 km away from Central Port Elizabeth. 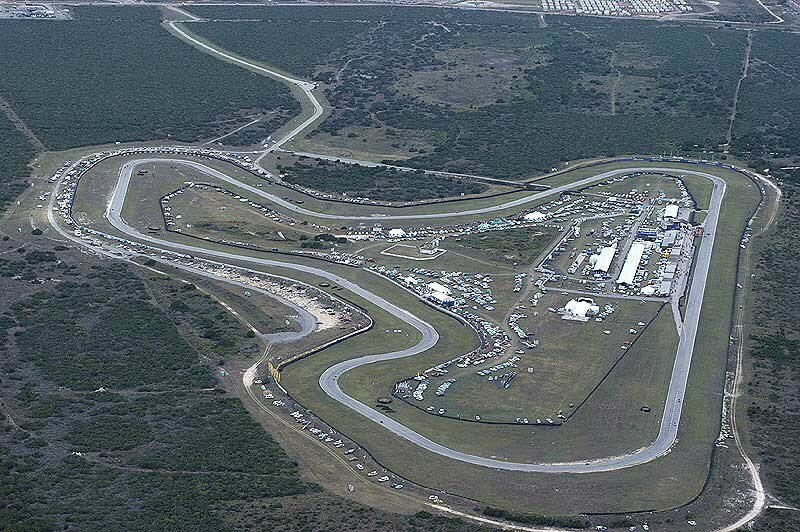 Bluewater Bay is easy accessible from the N2. 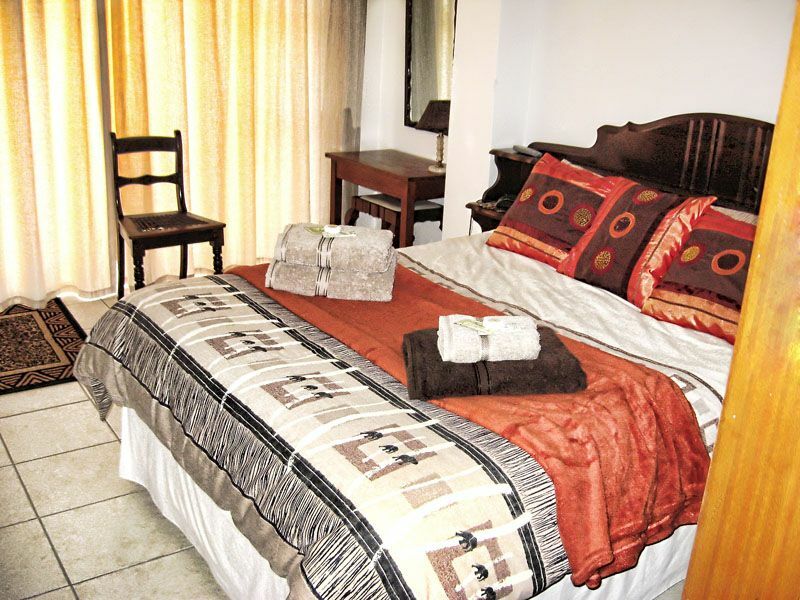 The Cottage is only 500 meters to the beach as well as to the Swartkopz River. 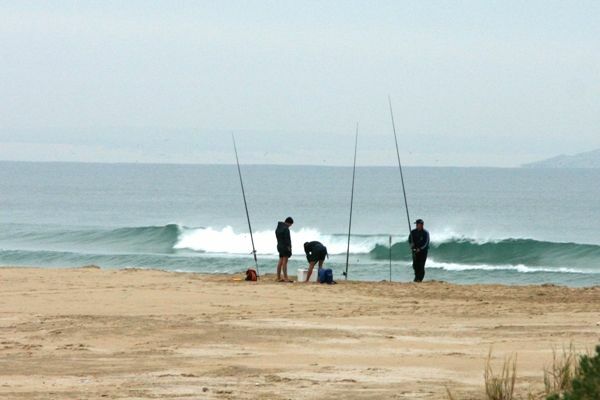 The beach and river is ideal for fishing. 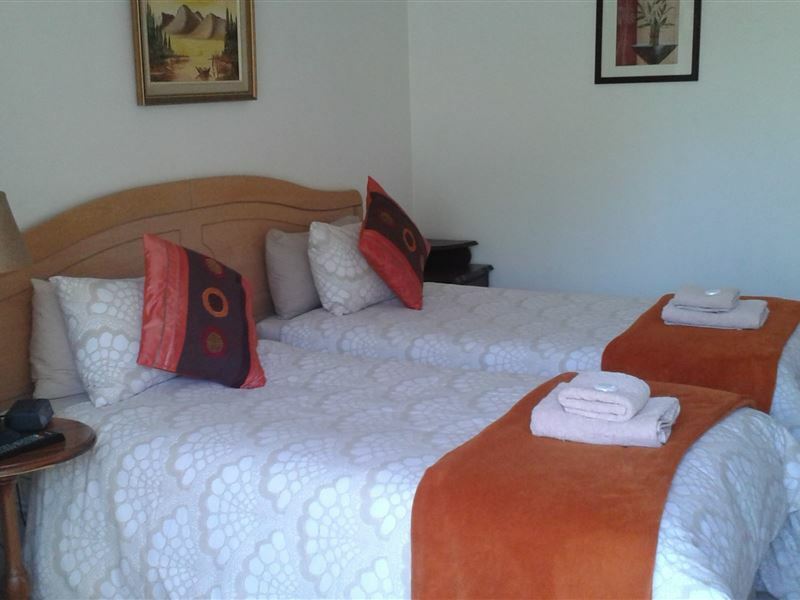 The Cottage is peaceful and quiet and the ideal home away from home.Establishment has 3 en-suite bedrooms, lounge with sleeper couch and kitchen. 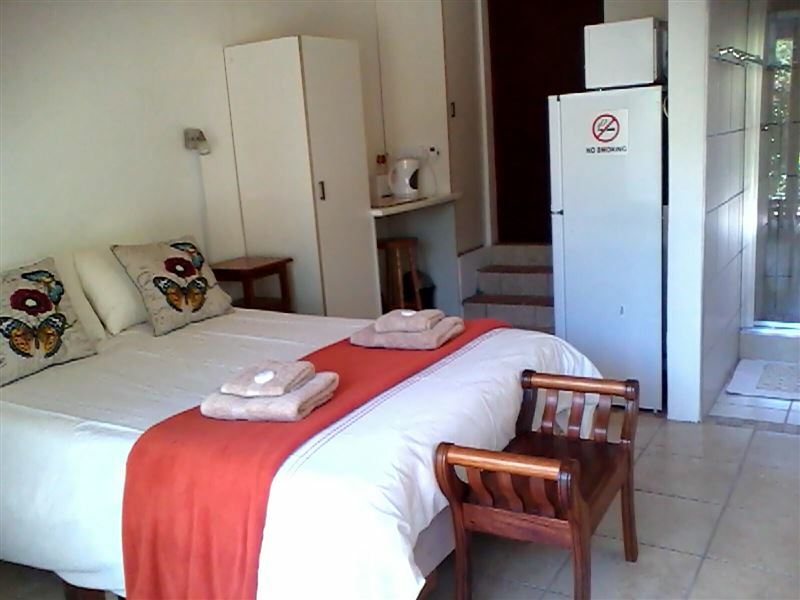 Each bedroom has a TV, coffee and tea-making facilities, heater, fan, microwave and fridge.If you wish you can book rooms individualy without the rest of the house which will give you a better rate. 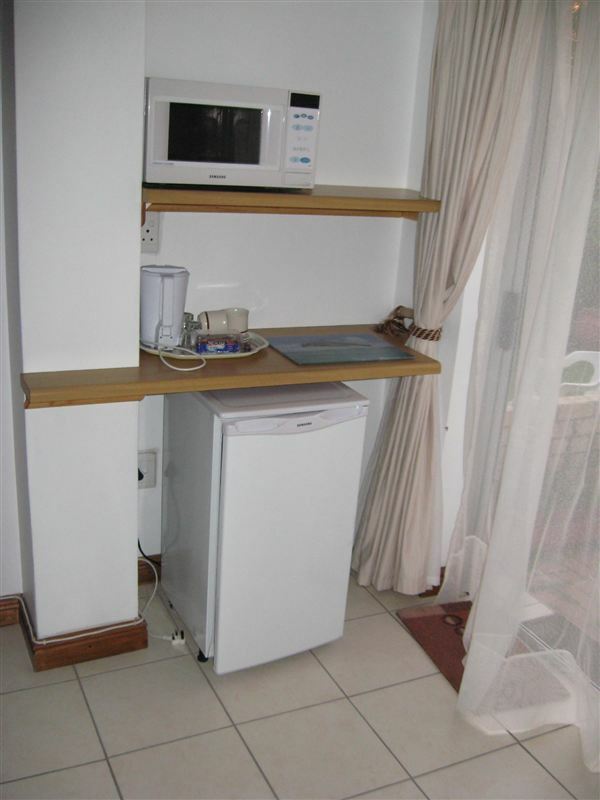 This is called semi/selfcatering rooms. The braai area is open to all but a portable braai can be supplied to be used closer to the units. 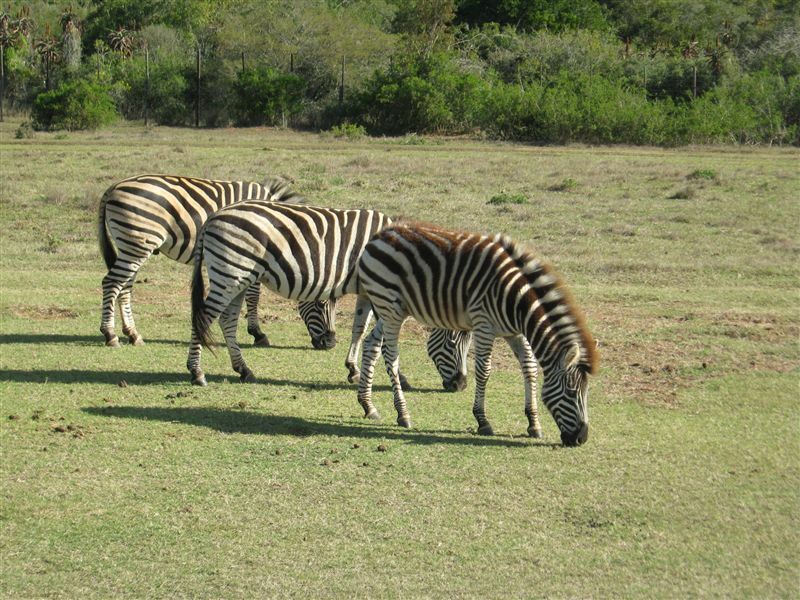 Bluewater Bay has its own Super Spar and take away shops.There are several game reserves around the area as well as The Addo National Park, 45km away. Trips can be enjoyed on the Sundays River Ferry, 21 km away.We can help with the information and arrangements if you wish to take any trips or tours. We do not do airport transport but we can recommend several cabs. "The friendliness and homely atmosphere"
"Very pleasant. Arrived to a warm welcome as if visiting a friend or family member. The facilities were clean and lacked nothing. 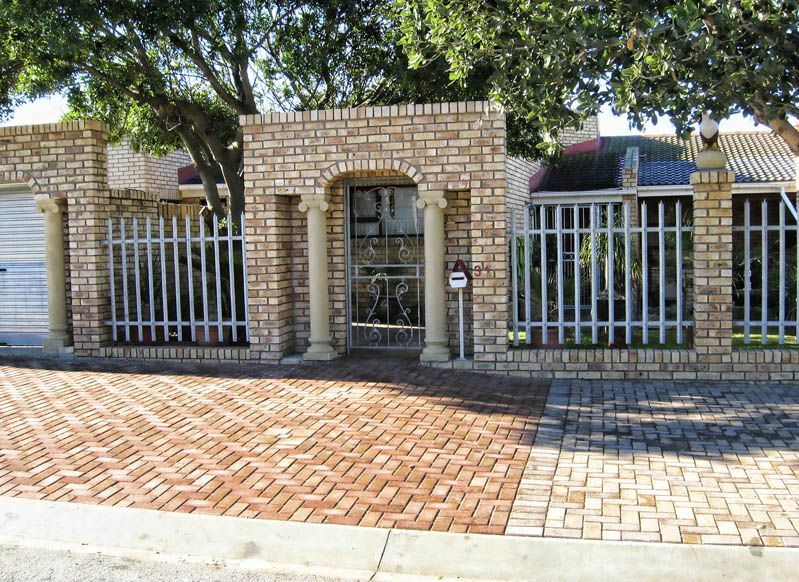 Would recommend Annies to all who looking for accommodation in Blue water Bay." "We required a clean room and bed and thats what we got. Our stay was pleasant"
"Thanks for the lovely stay convenient and with all required for a short stay"
"Very relaxing and friendly atmosphere Thank you"
"A nice quaint and quiet accommodation in Blue Water Bay. Clean rooms, bathroom and quiet peaceful garden." "Really enjoyed the weekend. Hosts were available if needed and attentive. Thanks very much. Will come again." "Nadria and hubby was extremely polite and made us feel at home. The cottage is clean and very beautiful and I&apos;m just in love with the vintage style. I will recommend anyone to Annie&apos;s self Catering cottage. I already brag by my family and friends how beautiful the place is. Well done guys keep it up!!" "Very secure and excellent for relaxation. Good self catering facilities." "I enjoyed my stay at Annie&apos;s guesthouse."